The past few days have brought so many new releases that we couldn’t wait until Friday to bring you the scoop. There are a few American whiskeys from new, old, and historic brands. Additionally, Bacardi Ltd. has a couple of scotch bottlings that are new to the US of A. Hockey fans have a few bottles to add to their collections as well. However, you’ll need to visit three different regions in Canada to collect them all. 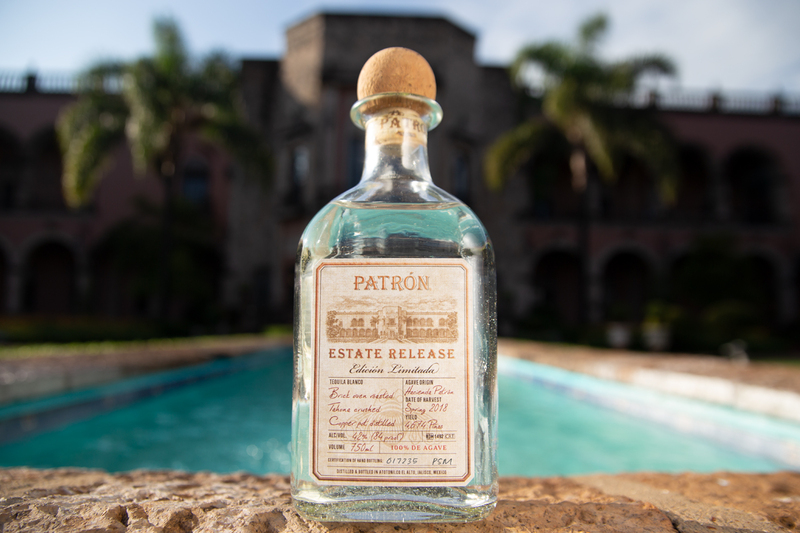 Tequila fans have a few new products to consider including a first-ever estate bottling from Patrón. Grab a slice of pie and settle in to read all about it. Gift buying season is officially upon us. 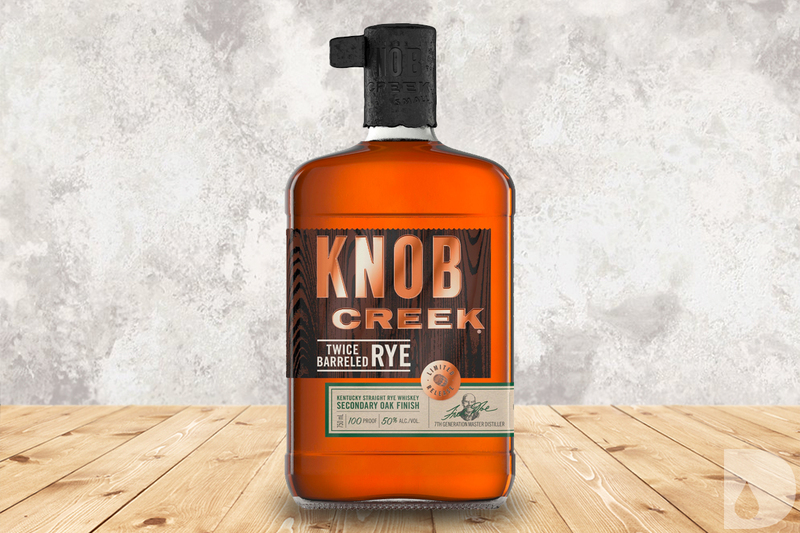 Knob Creek Twice Barreled Rye takes the standard Knob Creek Straight Rye and secondarily finishes it in new, charred American oak barrels. Bottled at 100 proof, it bears no age statement. Knob Creek first introduced a rye whiskey to its portfolio in 2012 and this bottling joins several limited edition whiskeys to be released in recent years. This 10 Year Tennessee Straight Bourbon is a limited release whiskey that has been mellowed using the Lincoln County Process. It features a low-rye mash bill and is bottled at 100 proof after 10 years of aging. 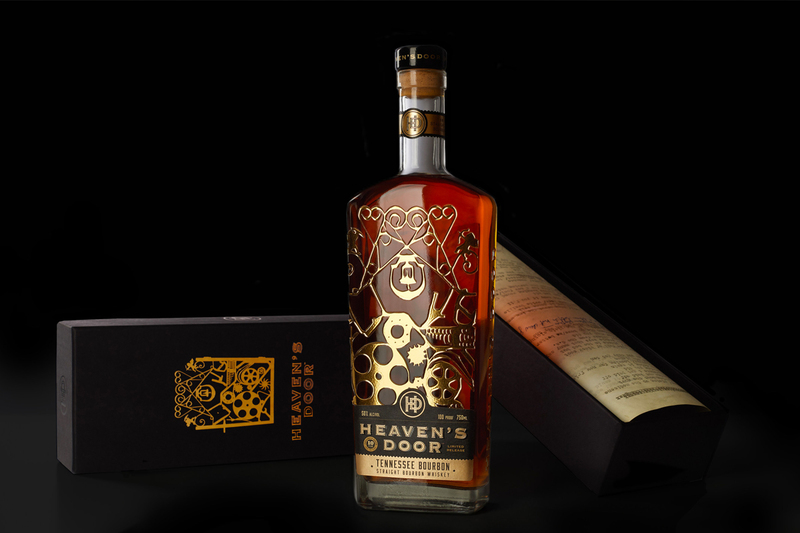 Heaven’s Door Whiskey is a collaboration between Bob Dylan and Spirits Investment Partnership. This bourbon comes in a case including a reprinted lyric sheet featuring the words to Bob Dylan’s famous songs “Maggie’s Farm” and “Subterranean Homesick Blues”. Bob Dylan’s iron gate sculptures created at his Black Buffalo Ironworks studio inspired the design of the bottle. This 10 year bottling follows the trio of bottles the brand released earlier this year. It is available in select states across the United States as of November 2018. SRP $129.99. 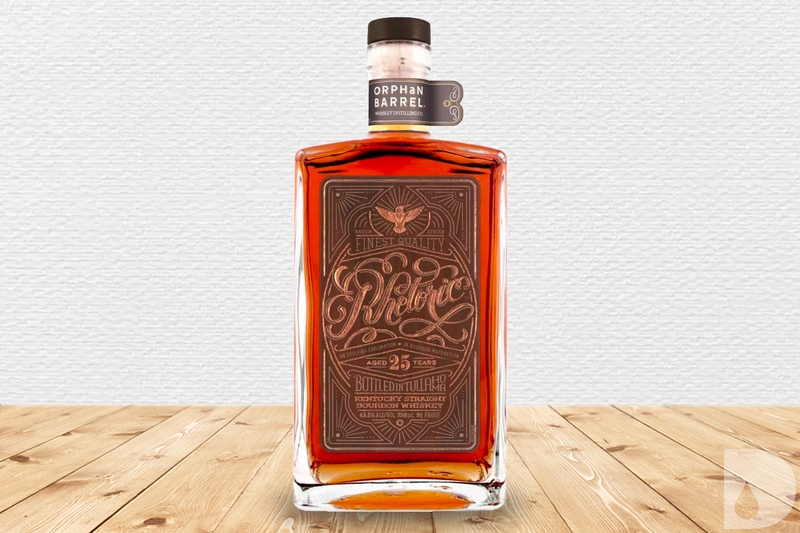 Rhetoric 25 Year Bourbon marks the sixth and final release in the Orphan Barrel series. The Rhetoric series consists of progressively aged bourbons discovered in old distilleries and cellars. The first Rhetoric bottling released was a 20 year-old bourbon. The mash bill is the same in the series (86% corn, 8% rye, 6% barley), with the proof increasing slightly each year. Limited availability beginning November 2018. SRP $140. 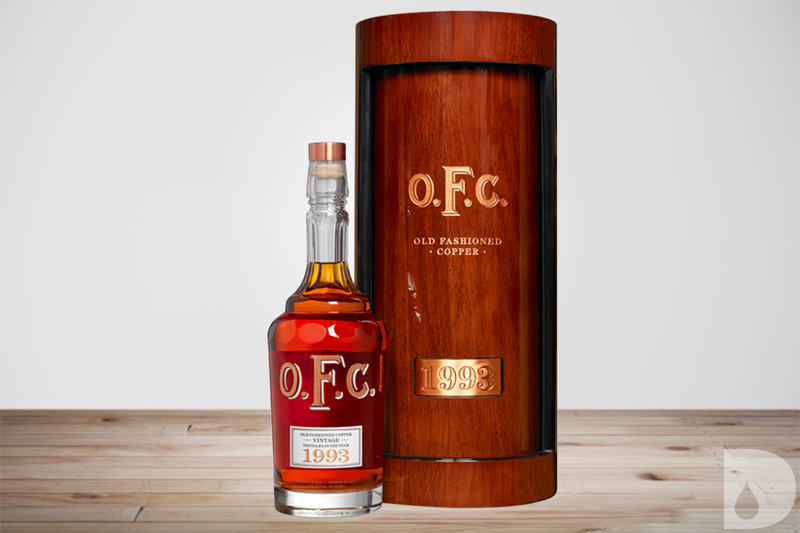 This bourbon is named after the O.F.C. Distillery, a National Historic Landmark known today as Buffalo Trace Distillery. Distilled in 1993, this Kentucky straight bourbon aged for 25 years before bottling in 2018. Like previous releases, this bourbon will arrive in a wooden display box containing a provenance card. Inside the wooden box lies a crystal bottle with real copper lettering in-laid in the bottle and a hand-applied paper label. O.F.C. Vintage Bourbon 1993 is available in limited availability beginning December 2018. SRP $2500. 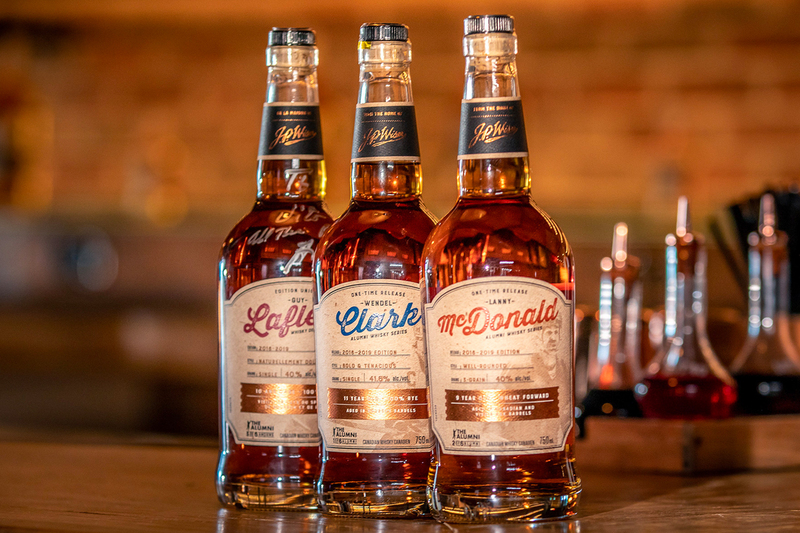 Lanny McDonald’s whisky is “well rounded and wheat forward.” It aged for 9 years in Canadian and virgin oak. Exclusive to Alberta. Wendel Clark’s whisky is “bold & tenacious” and made with 100% rye. It aged for 11 years in ex-bourbon barrels. Exclusive to Ontario. Guy Lafleur’s whisky is “smooth” and made from 100% corn. 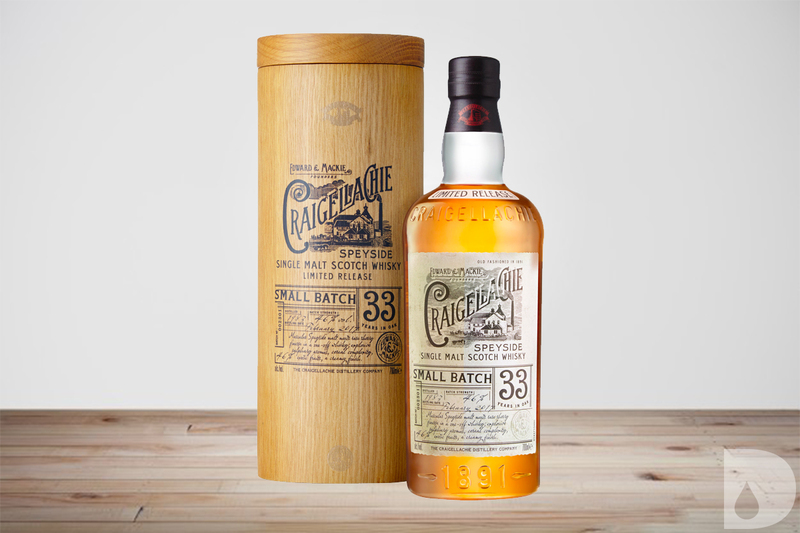 It aged for 9 years in Speyside, bourbon and rum barrels. Exclusive to Quebec. 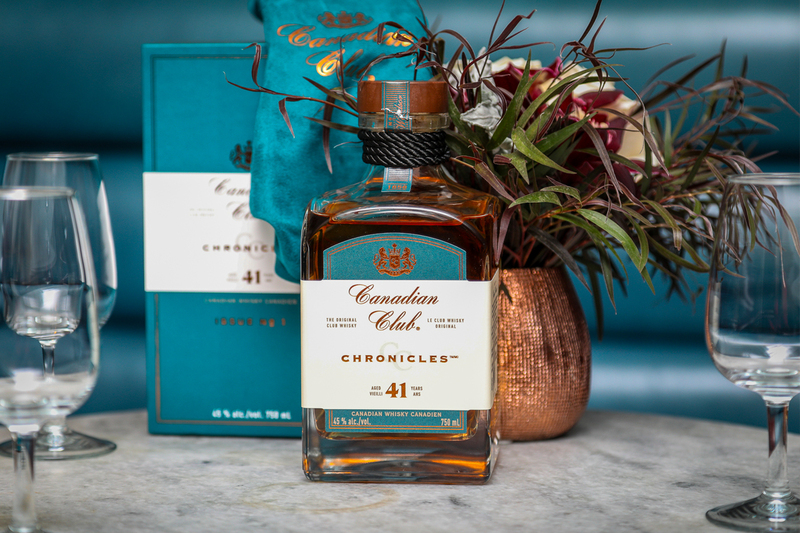 This limited edition Canadian Club whisky was batched and barreled in 1977 and was blended with small additions of cognac, rye and sherry. As of 2018 it is the oldest whisky ever released by Canadian Club. 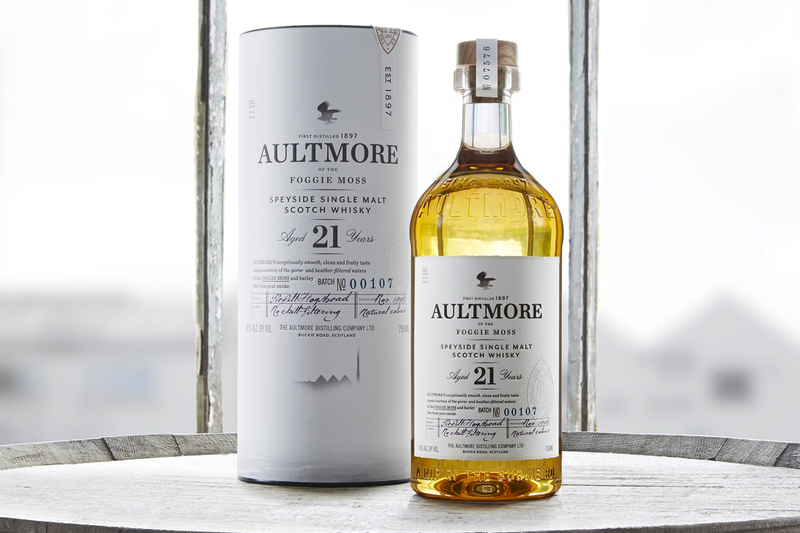 This whisky is the first in the Chronicles series meant to pay homage to the brand’s history. As part of that series this release is also known as CC Chronicles Issue No. 1: Water of Windsor referencing the brand’s origin in Windsor, Ontario. Available in the US in very limited amounts at an SRP of $299.95. NEW (TO THE US) SCOTCH WHISKIES FROM BACARDI LTD. Although these two single malt Scotch whiskies have been available in travel retail, they are just now seeing shelves stateside this month. This limited release was made from 100% blue weber agave that was cultivated and harvested on the grounds of Hacienda Patrón. This land is filled with a nutrient-dense fertilizer compost that comes from agave fibers remaining from the Patrón production process. The tequila is made with a traditional tahona process and bottled at 84 proof. 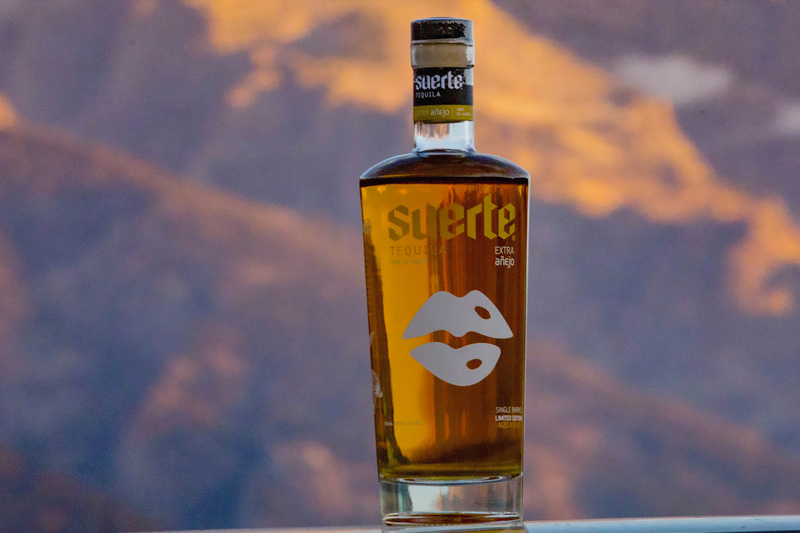 Exclusive to the US, this tequila will be available in select markets beginning November 2018. SRP $100. 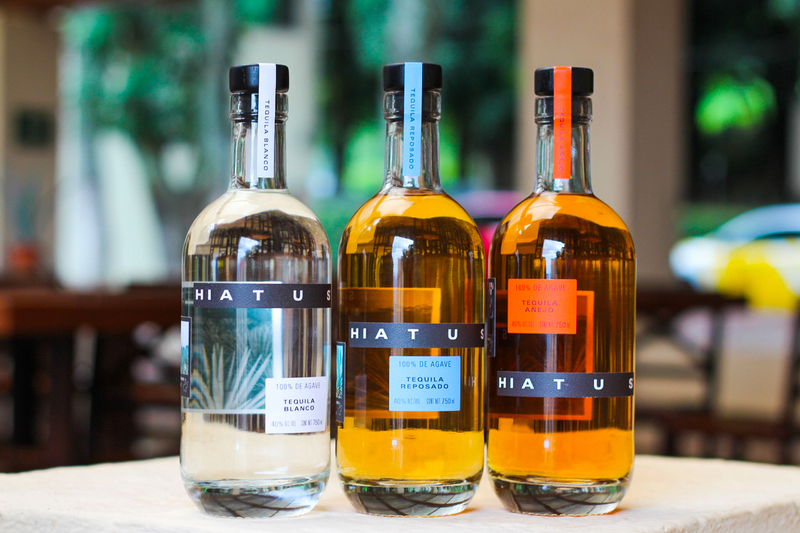 Founder Kristopher DeSoto was born in Texas, but after living in Mexico for 7 years, he created Hiatus in an effort to bring the robust flavors of Mexican tequilas to a US market. Hiatus is made from 100% blue Weber agave and produced in collaboration with the third generation tequila makers at La Cofradía. A percentage of sales from Hiatus are to be donated to The Best Friends Animal Society, where DeSoto has volunteered his time for several years. All three marques are available beginning December 2018.